Hi all! Today, I am giving everyone a peak into my creative space. My room is rather small, but it is all mine and I love it. The first photo is of my desk and stamping/coloring table. I also keep my TV and DVD player on the table so I can watch while I am creating. All of my stamp pads are stored in units from Stamp N Storage. I have an Ott-Lite on my desk as well to help illuminate my stamped images when coloring. I also have one of those white spinning carousels from Michaels to hold my most used tools, so I have them easily at hand. My Copic markers, Spectrum Noir markers, and Distress Markers are stored in display cubbies that I bought when a local scrapbook store closed here in my home town. Last year I purchased a rotating display stand from a scrapbooking store that was replacing some of their old display units. It had removable hooks that held embellishments. I took those off and then drilled small holes all around the tiers with my cordless drill. I then purchased several packs of the metal Clip-It-Up clips and hooked those into the holes I created. 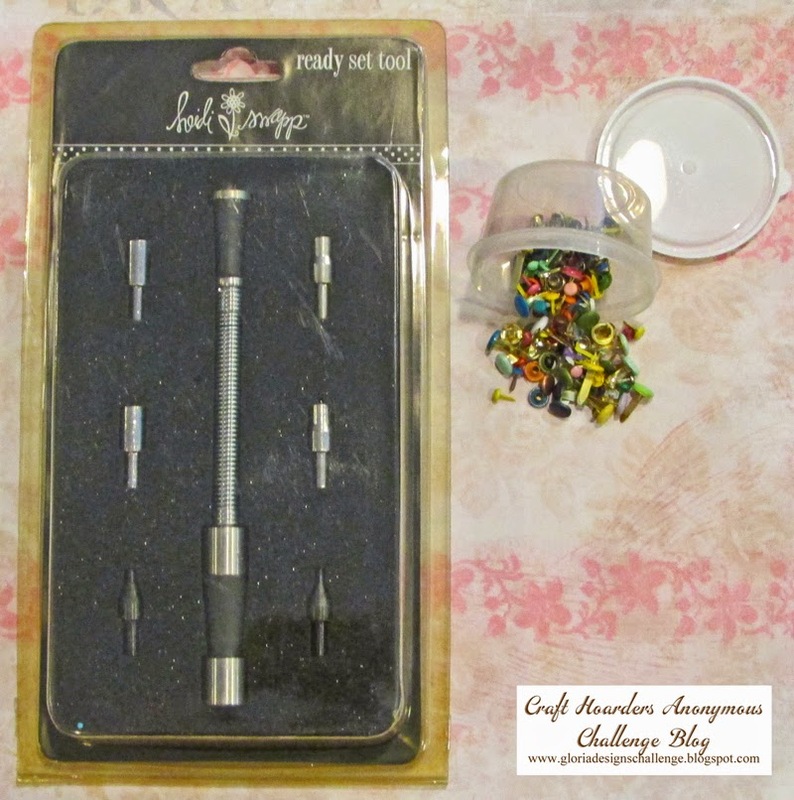 This stand now holds all of my embellishments, stencils, Tim Holtz stamp sets, and Thickers. Against the wall to the right of my desk I have an Expedit unit that I got from IKEA. I collect pink and teal depression glass which is displayed on the top. The items that are stored in each cubby are as follows (top left cubby to bottom right cubby): supplies for my colored pencils; Copic certification material/user manuals; Decorative "A" and other ephemera; Ribbons; Adhesives; newly bought items that need to be put away; 6x6 paper pads and misc. stamps in binders; stamps ( I use the method Jennifer McGuire uses to store my stamps); Stamping tools; more 6x6 paper pads and 8x8 paper pads; 6x6 paper pads and manila envelops for shipping; more stamps; mixed media supplies; items for altering; even more 6x6 paper pads (do you see and obsession here, lol! 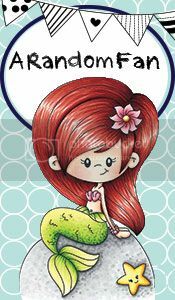 ); cards I have made. I took the doors off my closet and put in storage for my paper. The bottom two carts hold all my 12x12 patterned papers in Iris cases. I have them labeled according to theme. The top open unit colds all of my cardstock. The pull out drawer holds my specialty papers, like my Copic Xpress It Blending Cardstock. I also have storage for my washi tapes, my Cricut which I never use, and a Cropper Hopper for my scraps stored on the very top. The wire rolling cart in the very front holds my embossing powders, paints, and other mixed media. To the left of my desk is my cutting table. It houses my rotary cutter, Sizzix EClips 2, Vagabond, and my Silhouette Cameo. Under the table I have another rolling cart where my stamp blocks and paper flowers are stored. Above I have some magnetic die storage and embossing folder storage from Stamp N Storage, my IPod Dock/Radio and some small metal buckets with fibers. Oh and that is my baby peaking out the window to the right. Her name is Basil, and she insists on being wherever I am. Finally I created storage for my bakers twine with pegboard and a frame. I wish I could take credit for this idea, but I found it on Pinterest. The twine is wrapped on 1 inch wooden spools. I also have my Princess Crown Scentsy Pot, and a wood block display that changes with the seasons/holidays. I hope you enjoyed my room tour. I know this was a long post, so thanks for sticking with me. 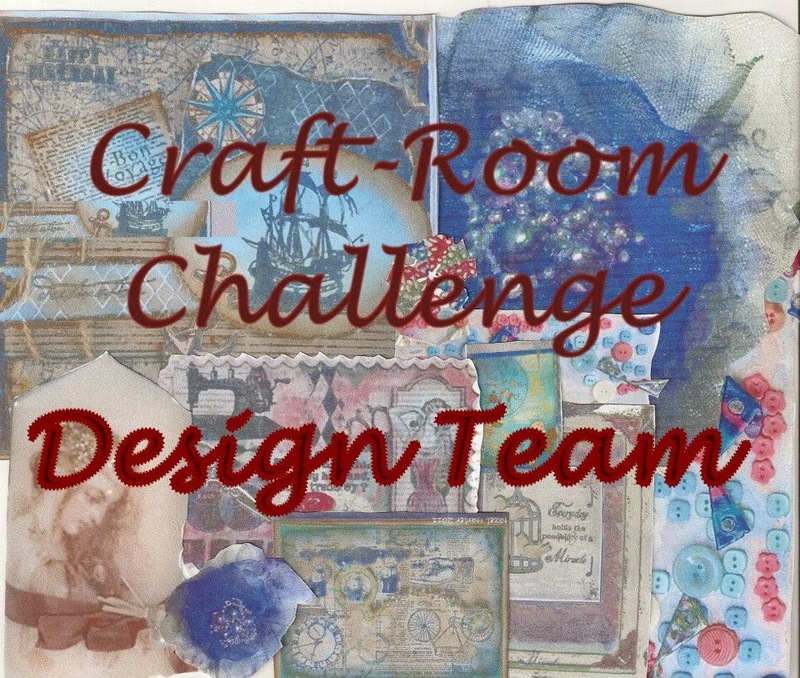 Head over to the Craft Hoarders Anonymous blog to see some of the other DT show off their creative spaces. Also, there is a prize up for grabs over there. Have a wonderful week! 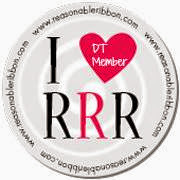 Thanks Amber for sharing your lovely space. Love the colors you have used and some terrific storage ideas you have developed. So much fun to see how you store your things! I have gotten some wonderful ideas. I really love the cutting station under the windows. Those windows are a wonderful source of light! Your room is so pretty and fresh with all the pink (my favorite) and teal. I love that you also include display items you love like your depression glass collection. You have given me lots of display ideas to think about. A new IKEA is opening in the fall here After seeing how you used your unit, I really want to go and see the storage options in that store. Thanks for sharing! I love your room! A very happy crafty space! You use your space well and it seems to be very organized. Basil is a cutie, too! I was just thinking last week about the best way I should store my twine...great idea from Pinterest! Even though I'm not a pink gal, I love your pink main theme! I especially like the teal and pink depression glass collection you have. I'm an avid junk shopper and just love stuff like that! 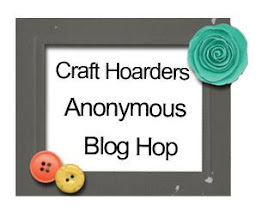 Thanks for sharing your crafty space. These are my favorite types of posts. Awesome room. I have a table in front of a window also, with a beautiful view. After seeing how clean yours is, I'm now shamed into cleaning it off and actually using it. I realize how lucky I am to have that window and light. Lots of great storage ideas. It's cool that you can keep TH stuff together. I've been wondering how to store the beginning of my collection of his stamps. Thanks for sharing your beautiful bright and happy place. Such a pretty craft room!